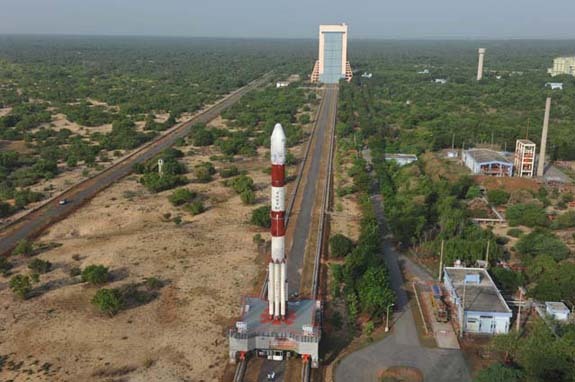 History was created when the PSLV-C17 blasted off on Friday from the Satish Dhawan Space Centre in Sriharikota to successfully launch the GSAT-12 satellite. For the first time in India’s space history, a woman scientist was in-charge of a mission as complex as this. Fifty-one-year-old Dr TK Anuradha, a resident of Bangalore, was project director of the PSLV-C17/GSAT-12 mission. 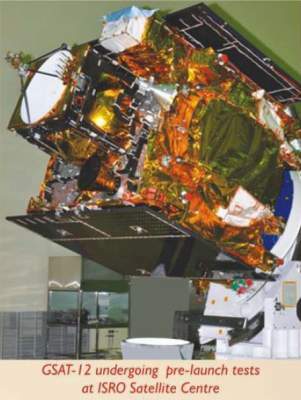 She along with her team also designed and developed the GSAT-12 at the ISRO Satellite Centre in Bangalore. 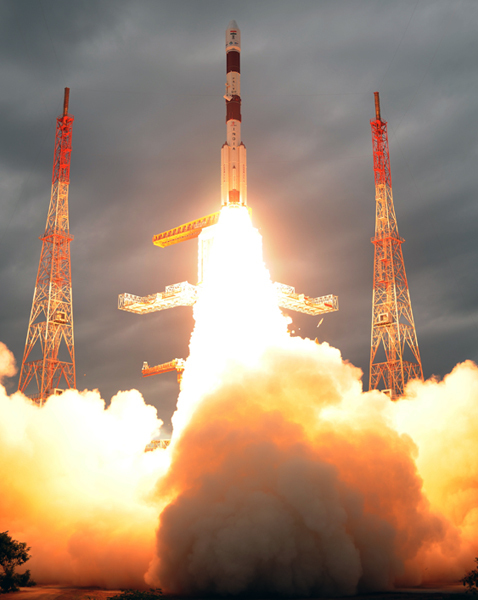 An elated Dr Anuradha told DNA over the phone from Sriharikota that Friday’s launch was special not just for her, but also for India’s space programme as many ‘firsts’ have been achieved through it. 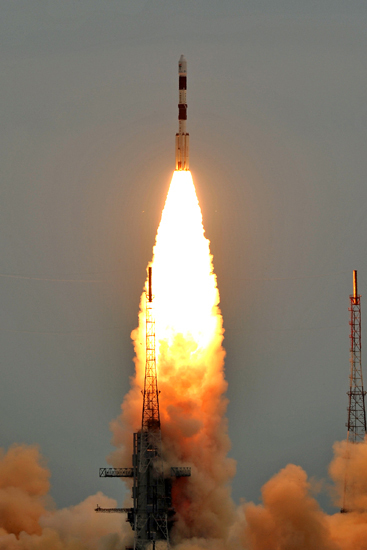 She said that GSAT-12 satellite was launched into a sub-Geosynchronous Transfer Orbit of 284 km perigee and an apogee of 21,000 km instead of the normal 36,000 km. 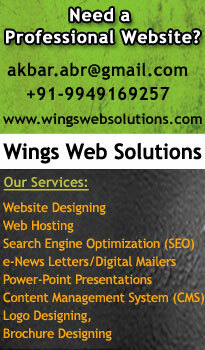 “Launching in this orbit is a complex process but we were able to do so without any difficultly. Further the data received so far has been satisfactory,” she said. 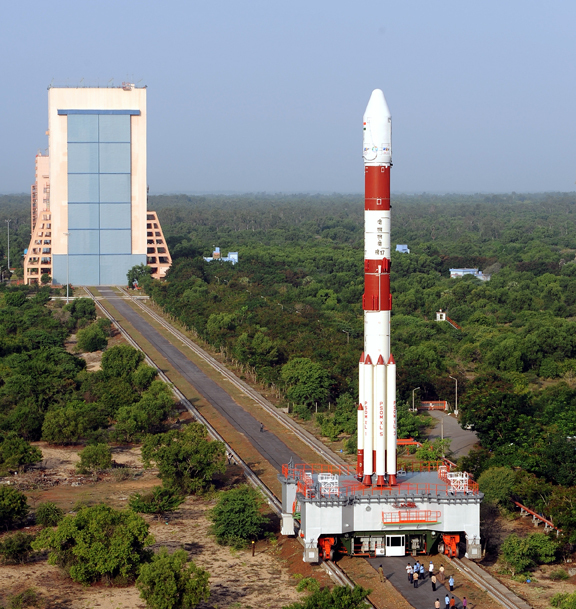 Unlike other PSLV missions, Friday’s launch used the PSLV-XL version. 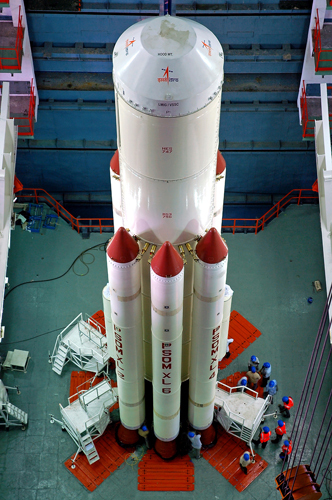 In the PSLV-XL, six extended solid strap-on motors are used wherein each strap-on will carry 12 tonnes of solid propellant. 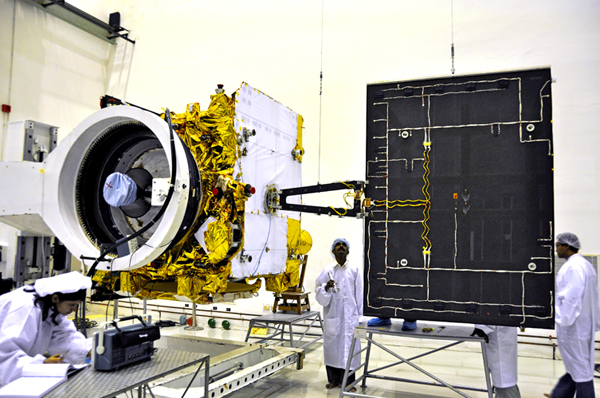 This is the second time such a configuration was flown, earlier one being the PSLV-C 11/Chandrayaan-1 mission. 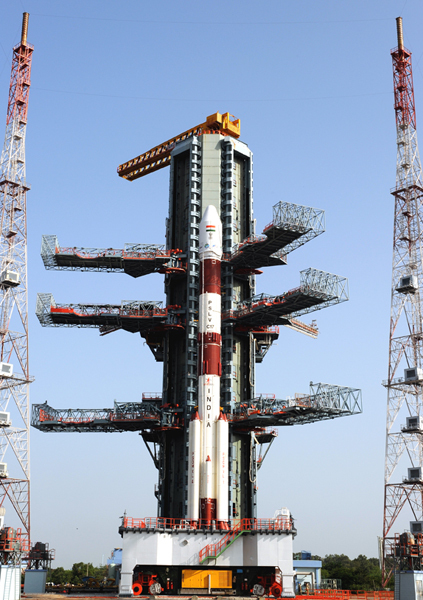 “This is the first time PSLV has been used to launching a communication satellite. 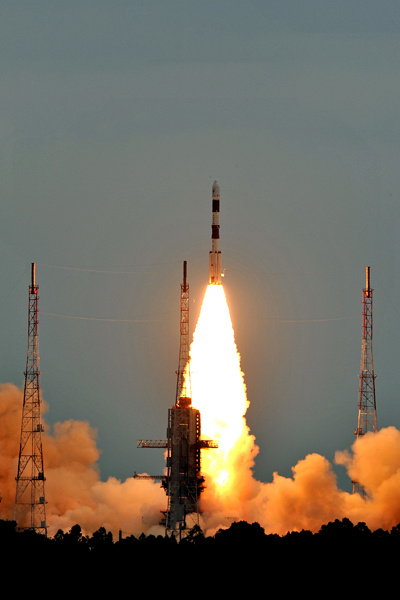 Normally, the PSLV is used for launching weather and other experimental satellites,” she said. The 1410 kg GSAT-12 satellite, carrying 12 extended C-band transponders, is expected to meet the country’s growing demand for transponders.